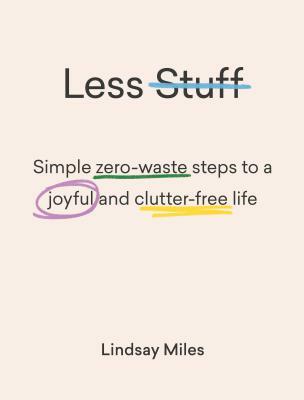 Lindsay Miles is a passionate zero-waste and plastic-free living spokesperson and educator who helps people to find more meaningful lives with less waste and less stuff. She has been sharing ideas and strategies on her popular website, Treading My Own Path, since 2013, and has been featured by the BBC, The Guardian, TreeHugger, TEDx and more. She gives talks and workshops to encourage others to embrace change, reconnect with their values and make a positive impact on the world around them. Lindsay lives in Perth, Australia.